Down Grapevine Lane: Quilt Petite & Sweet Orchard listed in my shop! Last week I got my designer bolts for my first fabric collection, Sweet Orchard, and today I received my advance copies of my book Quilt Petite! Talk about happy mail! One of the privileges of being a published author is that we receive a small number of copies before the books hit the shelves - and I have decided to share some of these with my followers by way of a 'thank you' for all your amazing support! If you would like an advance copy of my book before it's available worldwide (October in Europe, November rest of world), please pop over to my Etsy shop now. I am signing each book individually before I mail them out of course! 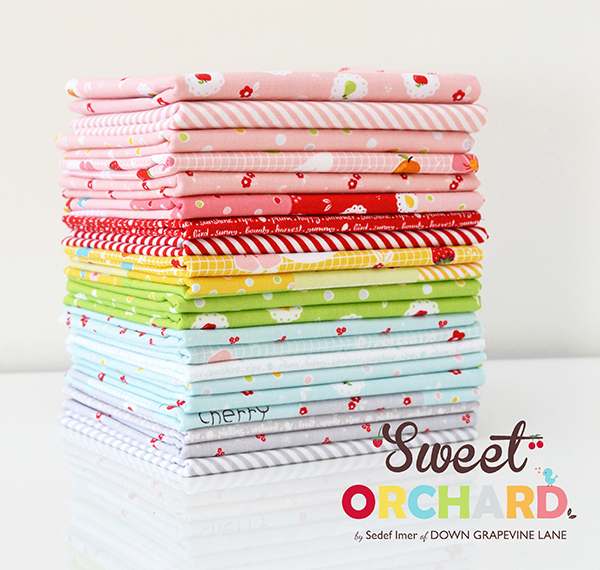 In addition to my book I have also listed a few bundles of Sweet Orchard in the shop. There are fat quarter bundles, fat eighth bundles, and bundles by colourway and by print. 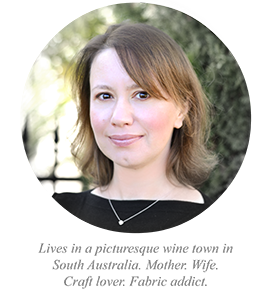 Currently the shipping on my fabric bundles is restricted to Australia but if you are overseas and would like to place an order please contact me and I will calculate postage costs for you (it varies so massively depending on where you are in the world). It's not a problem at all. 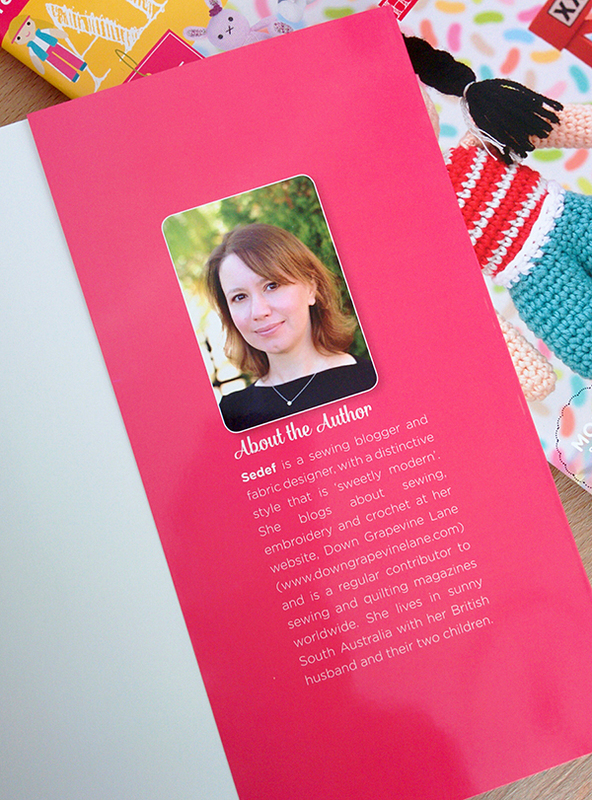 And I will be having a few giveaways of both my fabric and book in coming weeks too, and other goodies also - so keep your eyes on my social media, especially my Instagram account! It's so exciting :) Well done you!! 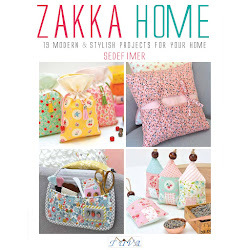 Looks like a great book and I love your new fabric line - I'll have to buy both!